Michael L. Kuczmanski, M.D. has been providing orthopaedic care to patients of Pinnacle Orthopaedics since 2002. 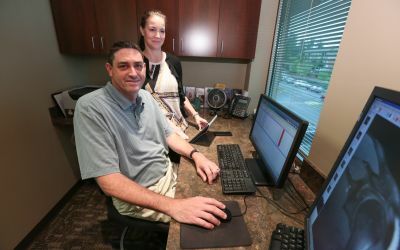 He sees patients at Pinnacle offices located in the Woodstock and Canton locations. Dr. Kuczmanski is a Board Certified Orthopaedic Surgeon and is also Fellowship Trained in Sports Medicine. His specialties include arthroscopic surgery, reconstructive surgery of the shoulder and knee, and sports medicine. Dr. Kuczmanski received his Doctor of Medicine Degree from Northwestern University School of Medicine in Chicago, Illinois. He also performed his Orthopaedic Surgery Residency at Northwestern University. He then completed a Sports Medicine Fellowship at Baylor College of Medicine in Houston, Texas. 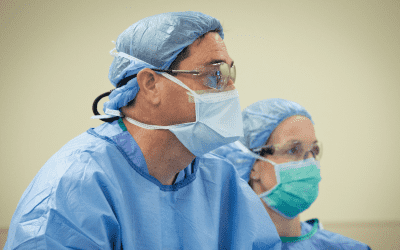 In addition to his educational experience, Dr. Kuczmanski has provided orthopaedic care for athletes at the professional and collegiate levels. 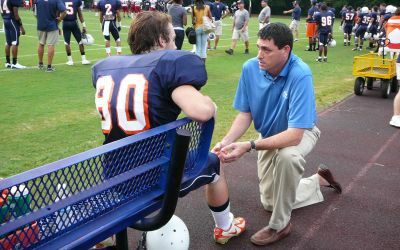 He is a team physician for Kennesaw State University Athletics. 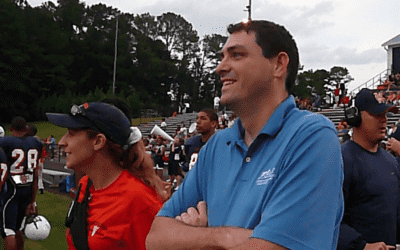 He has also served as the assistant team physician for the MLB’s Houston Astros, NFL’s Houston Texans, NBA’s Houston Rockets, WNBA’s Houston Comets, and The University of Houston and Texas Southern University during his fellowship at Baylor. 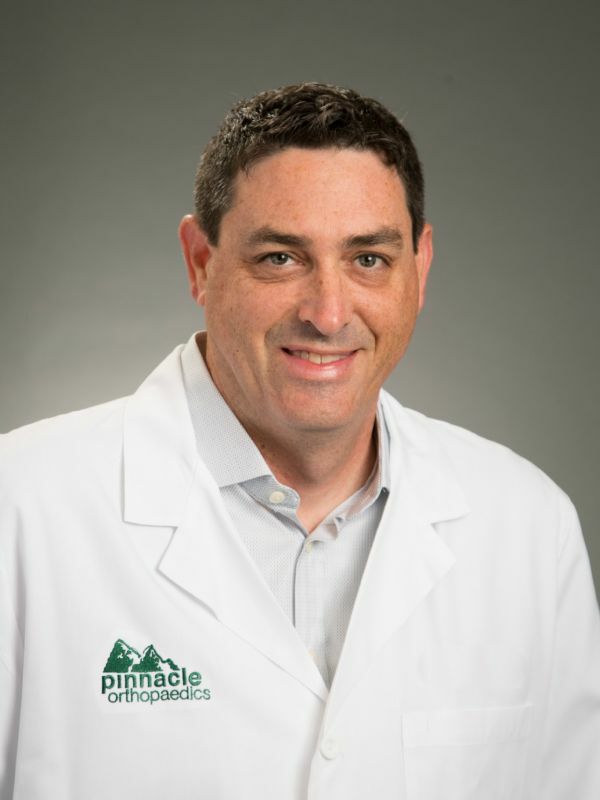 He is a consultant for an industry leader in sports medicine surgical implants and techniques, and works as a professional education instructor teaching other surgeons how to perform advanced arthroscopic shoulder and knee procedures. Dr. Kuczmanski and his wife, Lori Beth, who is also a physician, live in Canton, Georgia, along with their two children. In his free time he enjoys playing tennis, golf and spending time with his family.